The nations First. The nations Finest. 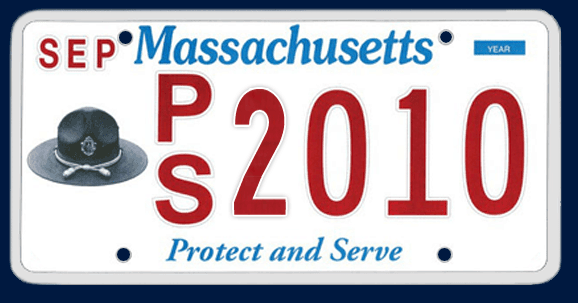 “To be mutually helpful to one another” is still the primary purpose of the State Police of Massachusetts Association – but today that is only part of the story. Helping members through scholarships, retirement grants, and emergency relief funds is a prime focus – but the scope of giving has widened – to include the Department of State Police in general, and school and community programs across the Commonwealth. In the weeks and months after Dic Donohue was nearly killed in the Watertown shootout with the Boston Marathon bombers, the young officer was not only struggling to recover and get healthy, he was wracked with deep concerns about his finances and future. Designed With ♥ in New England By Capetivate, Inc.